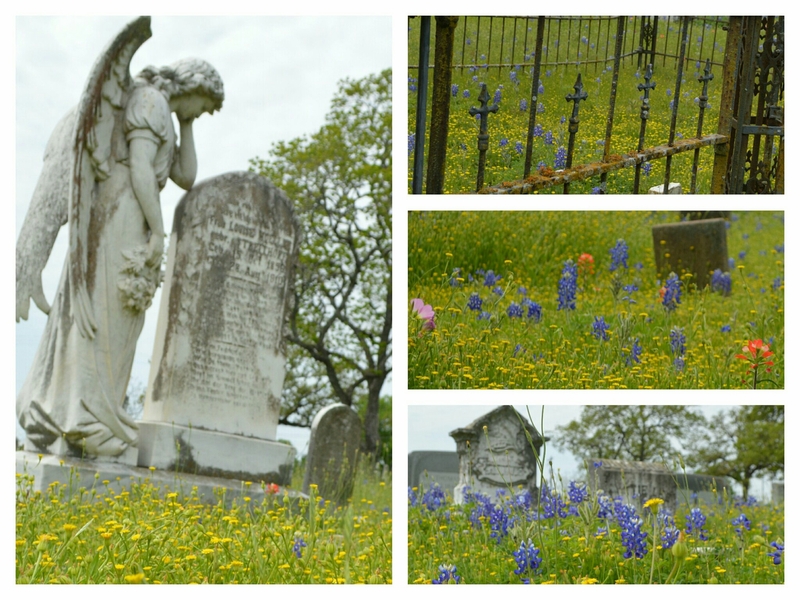 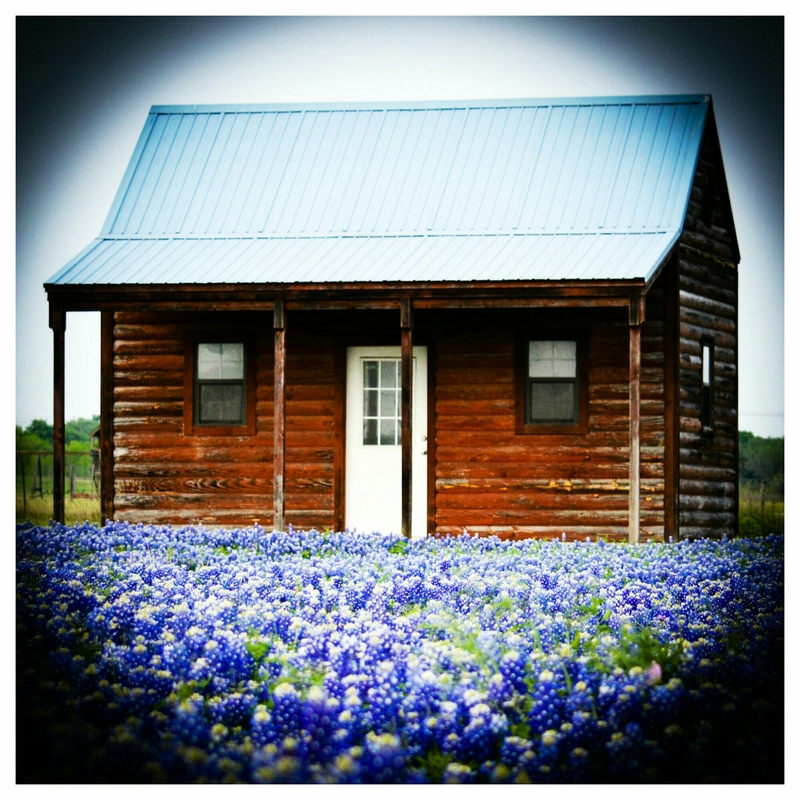 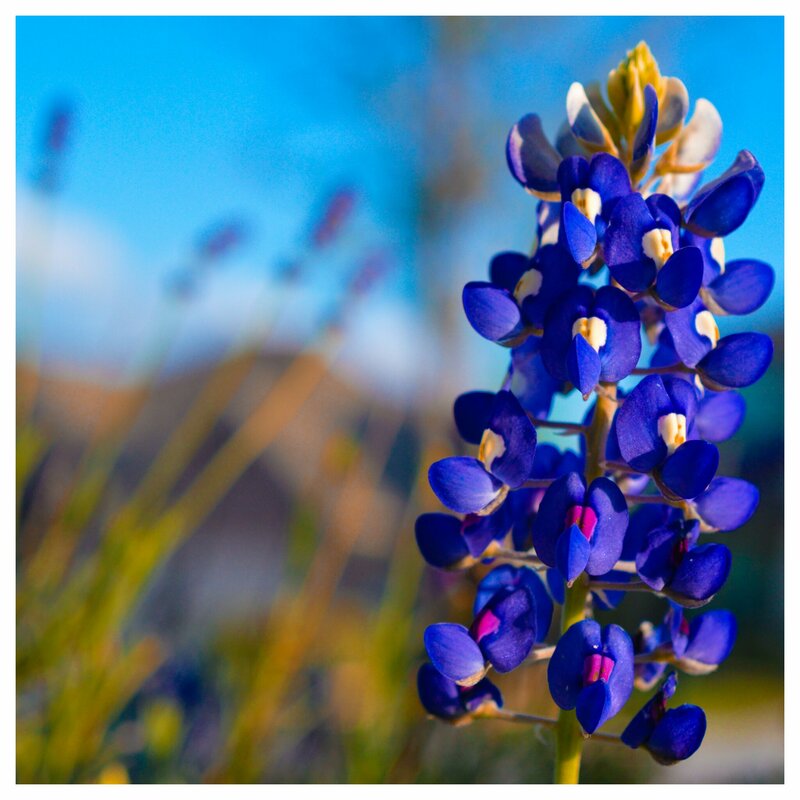 Home › Travel Texas › Spring Has Sprung in Texas! 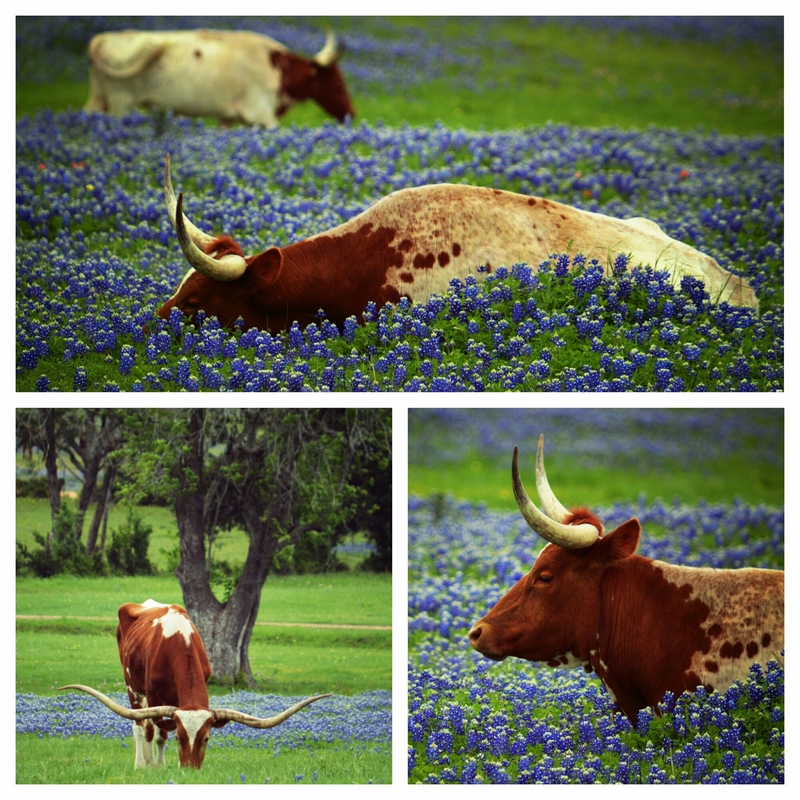 Spring Has Sprung in Texas! 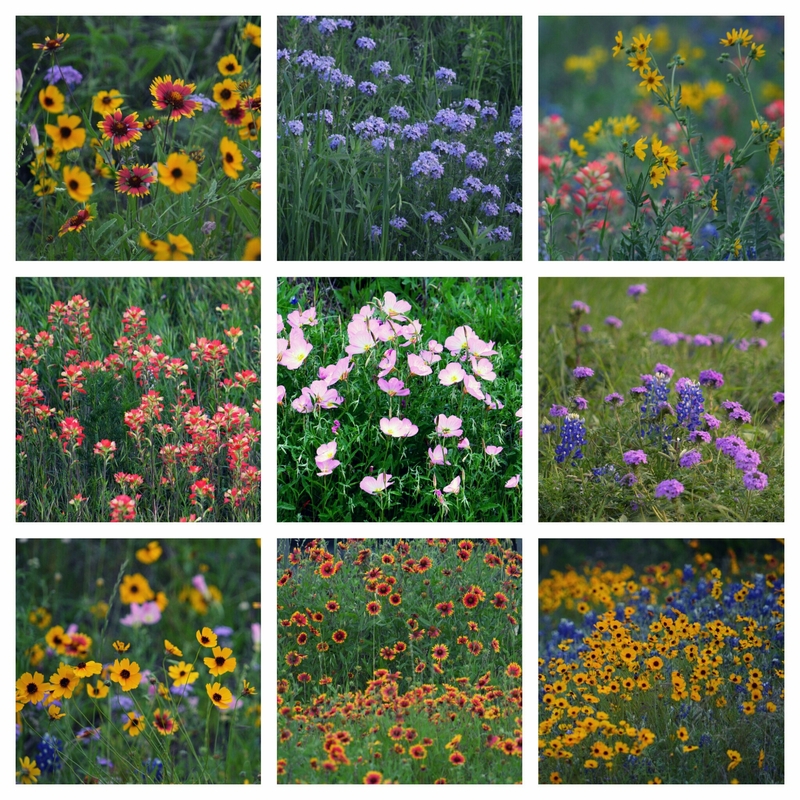 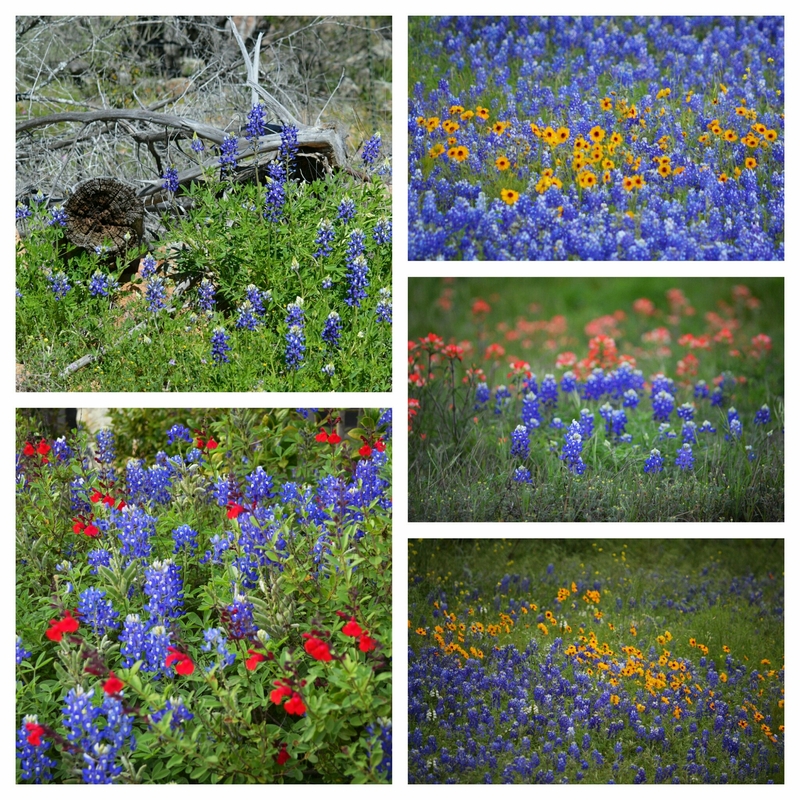 It’s my favorite time of year in Texas, the time when Texans enjoy the beautiful wildflowers across the state. 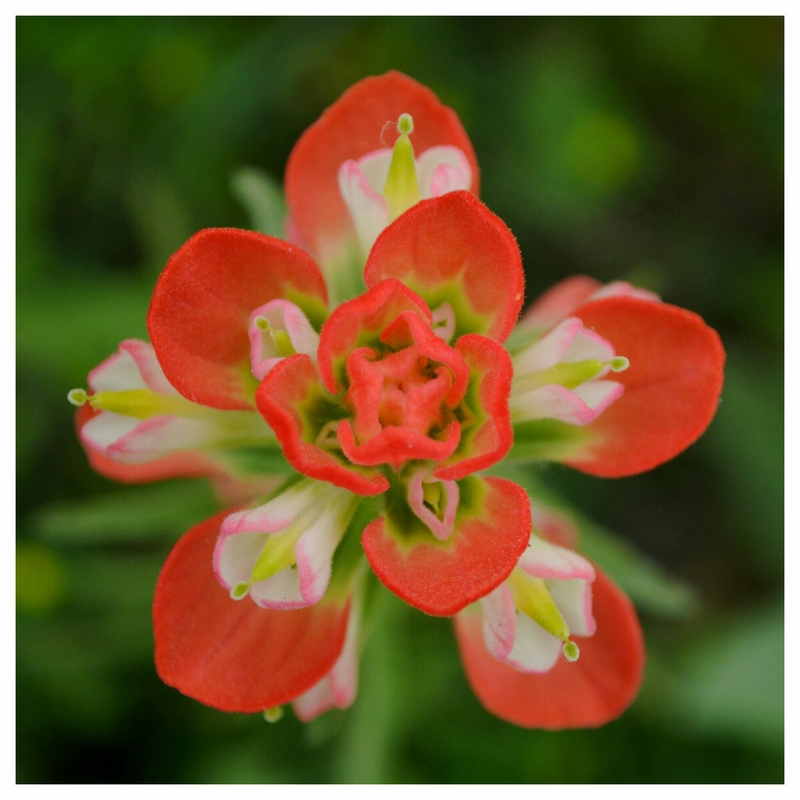 Thanks, Lady Bird Johnson, for this incredible gift!